My husband and I have very full schedules and often look longingly at convenience foods for quick meal options. We very rarely give in because we know that anything we cook from scratch is going to be a lot yummier and healthier than anything packaged. Still though...sometimes.....the ease. One brand of products we often flirt with is Tasty Bite. They're an Asian food company specializing in Indian and Pan-Asian cuisine. When I got an email from Tasty Bite offering me some samples, I jumped on that right away! We were ready to try these products. I'm not going to lie, we went into this Tasty Bite Tour with apprehension. While boil in a bag meals often boast quickness with good taste, the concept seemed strange. But hey, lunch in well under 10 minutes? Yes please. 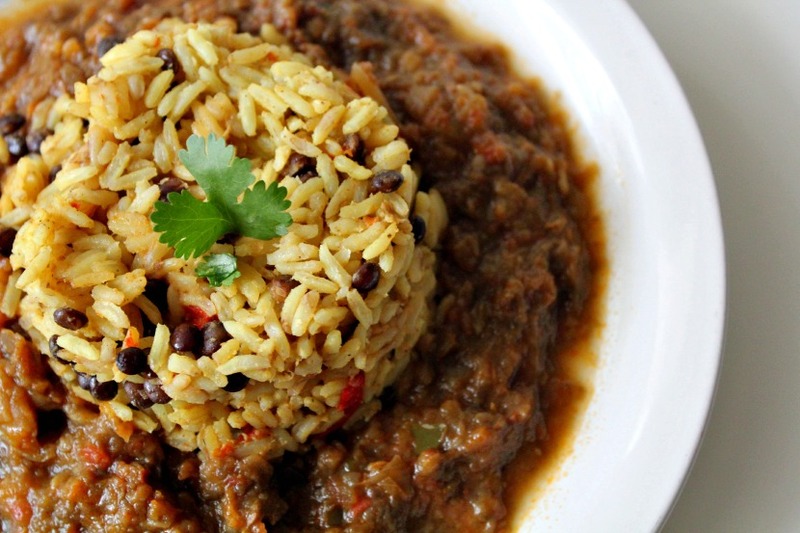 The first products we tried were the Punjab Eggplant and Ginger Lentil Rice. We put them together for a full meal and the verdict was really awesome. Flavorful and aromatic with a great firm texture on the rice. I garnished with meal with some cilantro to give it a fresh boost, but honestly it tasted fresh and light on its own. We both agreed that this meal was truly restaurant quality. Great start to this tour! 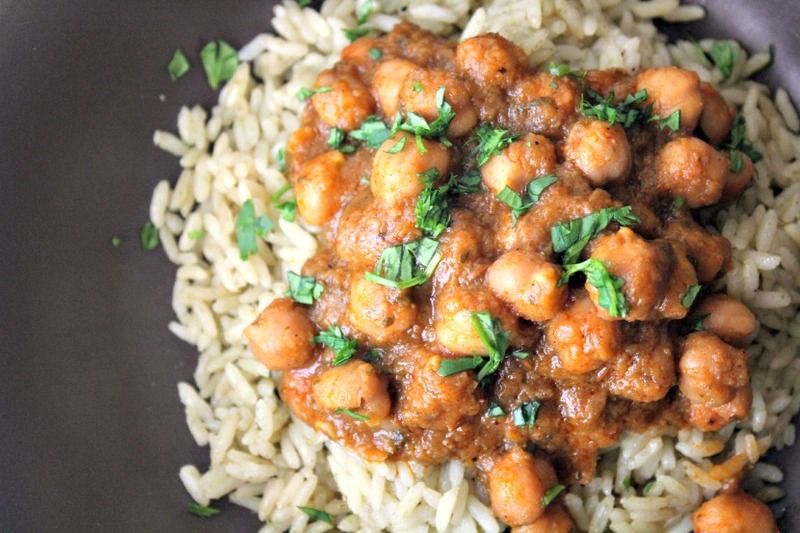 The next meal we tried was the Channa Masala over their Thai Lime Pilaf. I was concerned that the limey coconuttiness of the rice might not pair well with the Channa Masala, but it was excellent. My husband raved about the Channa Masala while I was all about the Thai Lime Pilaf. Another hit! Our last stop on this tour was the Pad Thai. I beefed (tofu'd?) 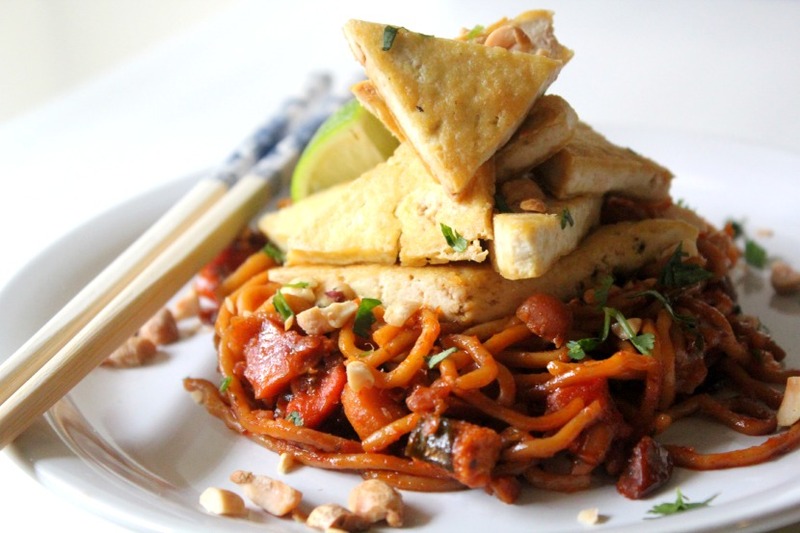 it up with some pan fried tofu, extra peanuts and cilantro. The noodles were very strongly flavored without a lot of delicacy, but who really expects delicacy from packaged noodles? For a quick lunch this is definitely a good option. While the noodles are a bit strong on their own, a full bite of noodles with the accompanying veggies will balance them out nicely. This dish was really quick and tasty enough to feel like an indulgence. All in all we're totally down with Tasty Bite! They are filling, inexpensive, and have a ton of vegan options. We loved giving them a go, and are especially happy to know that we can indulge in some ease without any sacrifice to taste or health. Disclaimer: I received these products for free, but the idea for this review and the opinions belong to me. I did not receive compensation.